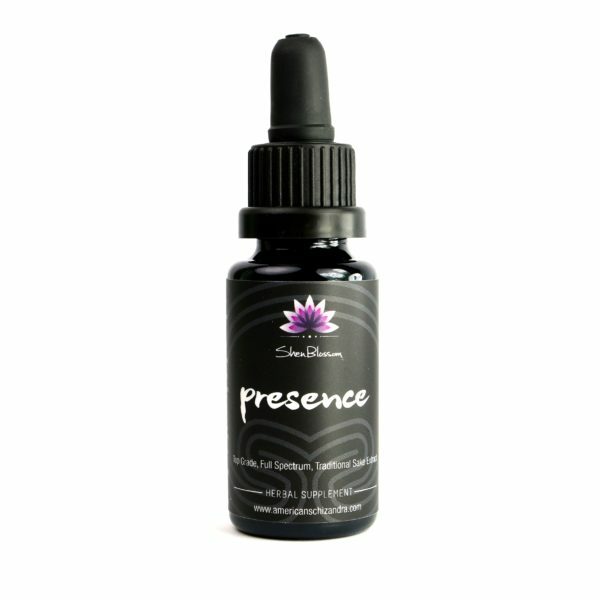 Shen Blossom presents our version of MSM that is completely hand made in small batches and uses absolutely no raw materials from the large DMSO/MSM chemical manufacturing industries. Using bamboo pith, rosemary stems and juniper, we create a pure base material that leads to the production of high quality MSM crystals. 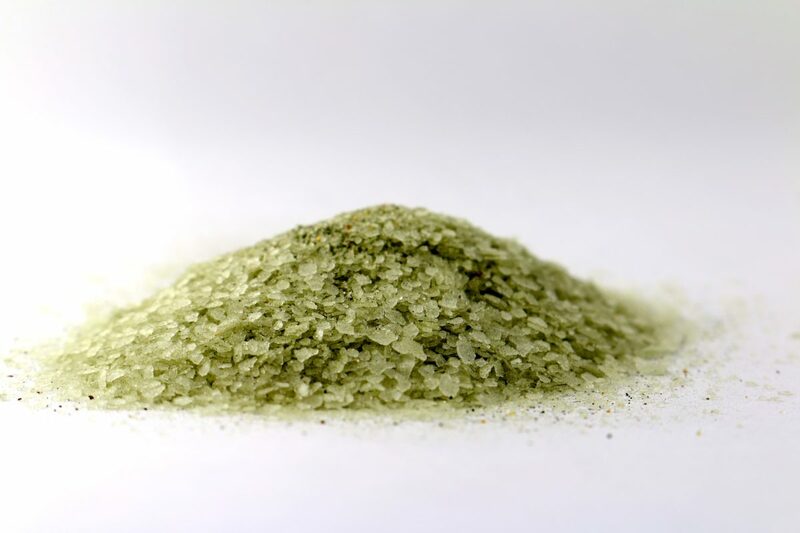 We perform a special infusion application in the later stages of the crystallization process to create an MSM that has a living nutrient quality that synergizes perfectly with the MSM crystals as they support the body’s natural healing processes. MSM (Methylsulfonylmethane) Crystals are an organic form of sulfer that makes its way into plants and animals via the hydrological cycle of evaporation and precipitation. Natural sulfur (MSM) is a very simple molecule that contains eleven atoms that are bonded into one configuration. 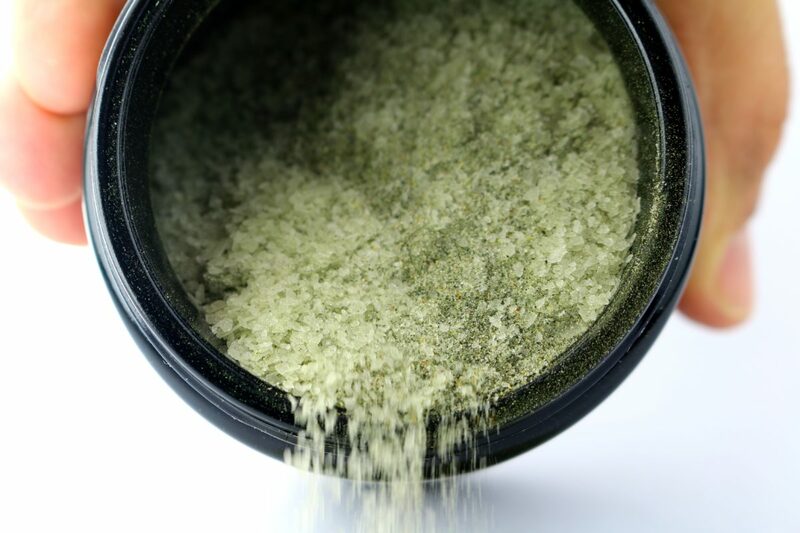 Our Green MSM is truly natural and to our knowledge, the only MSM of its kind manufactured in small batches. Beautification and quality of hair, skin, and nails. MSM is shown in numerous studies to have a positive influence on joint and bone health, supporting the cells in removing waste and metabolic by-products and increasing uptake of multiple nutrients as the cell membranes become more permiable with the introduction of MSM into the body. It is our understanding that there are no other sources of MSM produced in a small scale way using hand harvested materials. All commercially manufactured MSM, that we are aware of, is manufactured utilizing methanol and hydrogen sulfide as the raw material reactants to produce the dimethyl sulfide (DMS) which is then oxidized into DMSO. 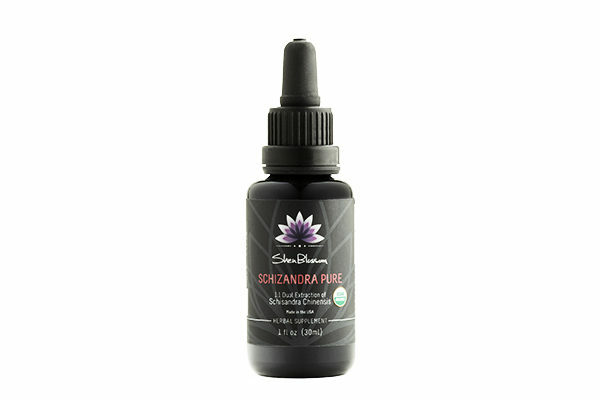 Chemically engineered MSM can be distilled several times to reach a certain level of purity, however, here at Shen Blossom, we strive to innovate and create offerings that are truly natural that have a high level of cellular coherence and biological support. There are companies that claim that there is no way to create DMS without using petroleum tar or bi-products of the paper-milling industry. 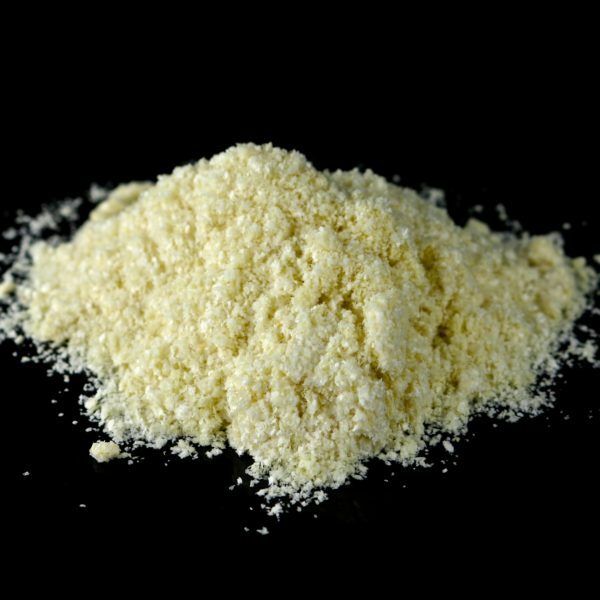 If you are going for large scale volume, these sources are desirable for companies looking to produce metric tons of MSM crystals. We have been able to produde our MSM ourselves in small batches, but with a twist (see below). Converting DMS to DMSO then to MSM is a complex and potentially dangerous process if one does not understand the chemistry. It can be very volatile and can also take on elements from the surrounding environments if one is not careful during certain phases of production. So we hit the lab and and started working on an old formula from years ago. It is in its essence, a wood pulp tonic. 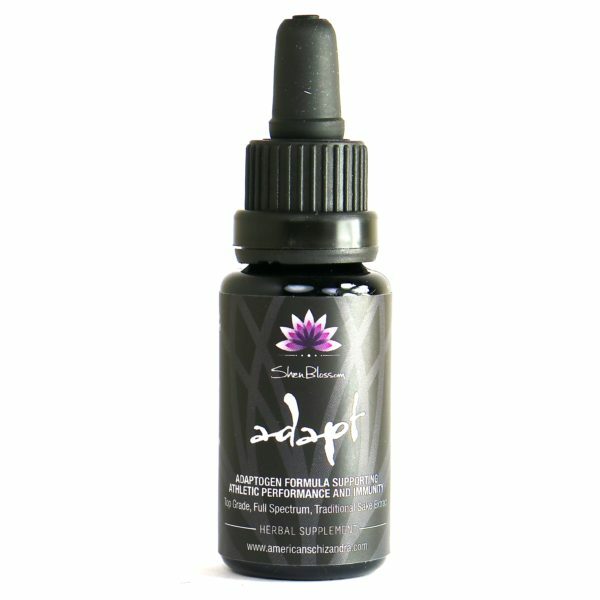 We start the process by ashing down bamboo pith, along with some juniper and rosemary stems (for their terpene content) with a combination of salts to create an alkaline solution which acts as a base. Through a proprietary multi-stage process, we are able to obtain sulfer crystal that are absolutely pure with an excellent crystalline structure as we do not rush the process as commercial labs tend to do. We don’t source any petroleum tar or pine tree derivatives in the manufacturing of our MSM. It is truly small scale production as it takes 2-3 weeks for us to produce a small amount of these crystals. 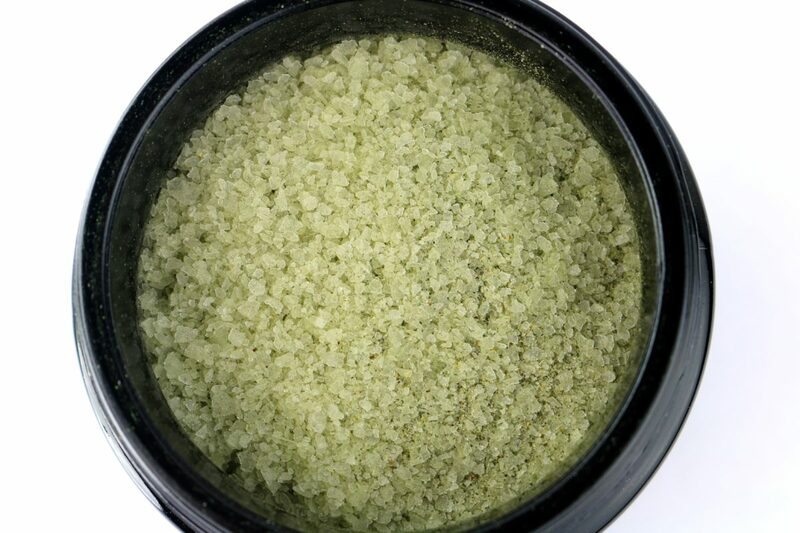 Chemically derived and manufactured MSM can be extremely pure through the process of distilling out impurities, however if purity and source material are as important to you as they are to us, then I think you will appreciate what we have achieved in this one of a kind MSM. If you look at the chemisty of our MSM compared to commercially/chemically prepared MSM you will not see any noticable difference. MSM is MSM and it has a very clear atomic structure. We feel like the purity and the process of transformation the plant goes through to become and isolated mineral is important and our MSM crystals seem to have a different feel to them when taken side by side with commerically produced sulfer. We wanted to go a step further by infusing in a living nutrient quality back into the crystalline structure of the MSM crystals. 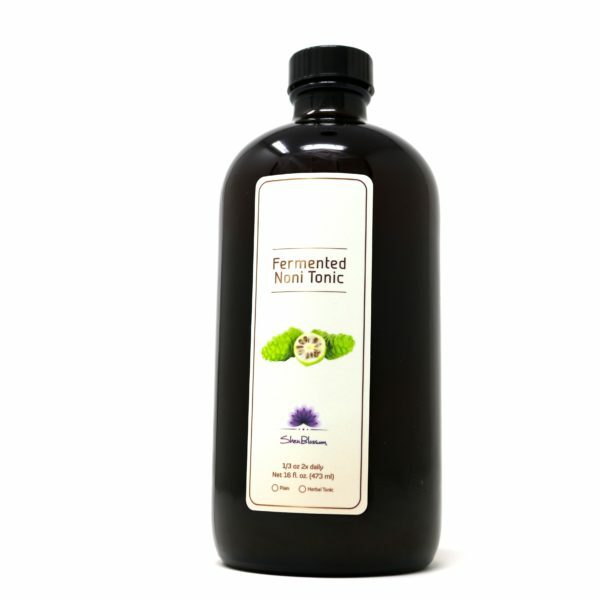 MSM is naturally very acidic and the green elements in our fomula brings a nice alkaline balance to the sulfur. 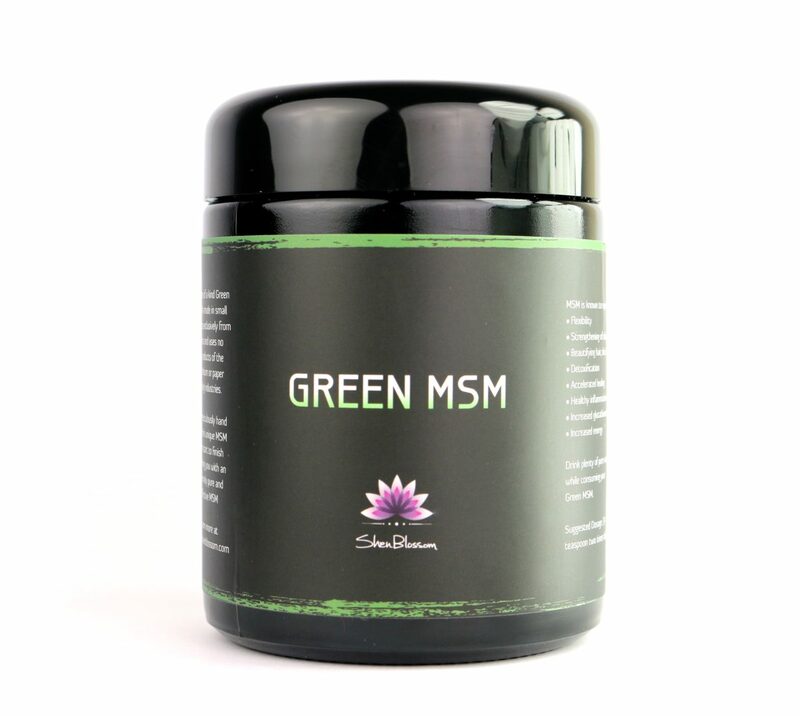 Since MSM is very good a potentiating and enhancing the absorption of other nutrients, it acts as a great delivery vehicle for the broad spectrum greens blend we have developed. 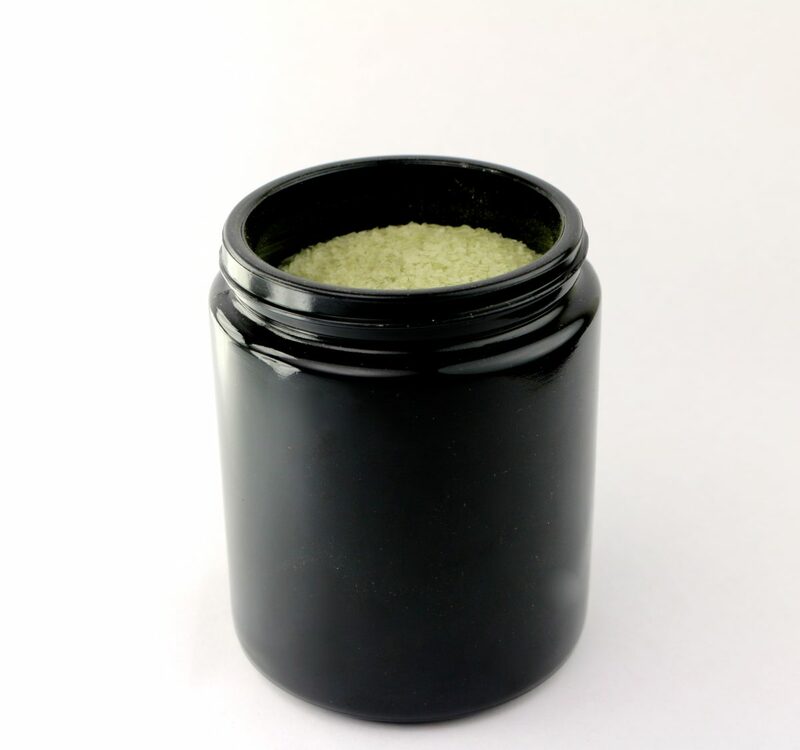 As there are many heating and cooling stages within creation process of the MSM, at a later stage, we infuse the crystals with a combination of our green elements blend (see below) in order to bring back a living quality that supports the MSM’s effectiveness. 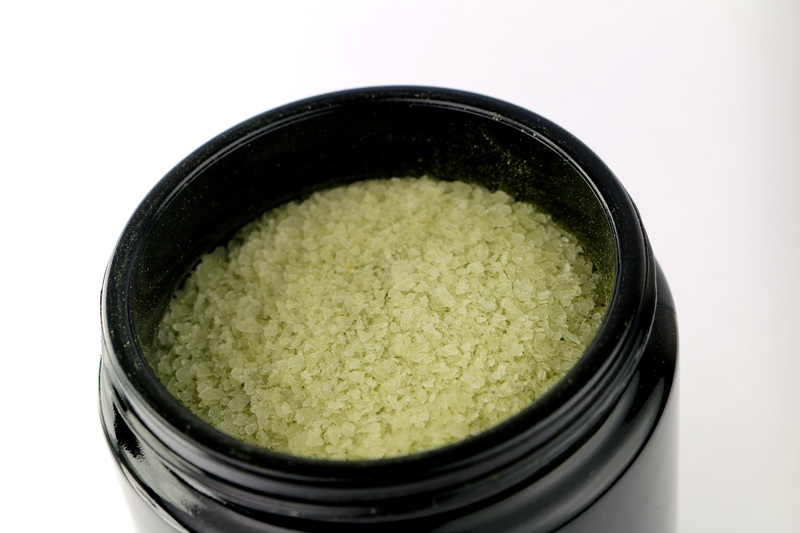 Our goal was to totally infuse all the herbs into the crystalline structure of the MSM crystal but the end result is that most of it was infused and there was a small bit of powder that did not fully crystalize into the MSM as you will notice in the pictures above. Although the greens dissolve out of the crystalline state of suspension once the water soluable MSM crystals dissolve in water, the influence of the greens during the formation of the crystals has a profound influence on the molecular makeup, imprinting the crystals with the resonance of the greens/herbs that ultimatley support the healing direction of the MSM. Essential Protectors- Sunflower, rosemary leaf, rine peel orange, lemon seed, clove bud, sage leaf, trace essential frankincense, white thyme leaf. I take this during basketball season and it keeps my joints flexible and reduces risk of injury. I bought some for my dad who has knee troubles, aching pain and isnt moving around as well as he would like. The MSM helped his joints noticeably after just a few days. This is a great product.